Huawei have today announced the brand new P30 Series here in Paris and both devices come with a very impressive set of specifications. 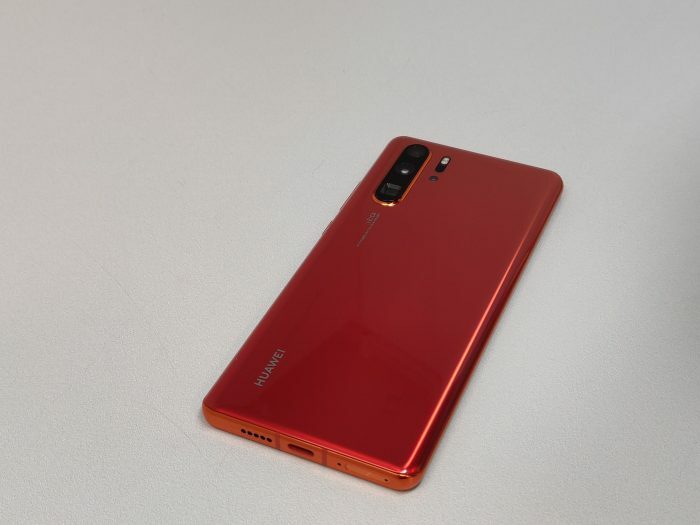 The headline of the two is of course the Huawei P30 Pro which takes mobile photogrophy to another level thanks to the improved four camera setup complete with amazing zoom capabilities, almost unheard of in mobile phone cameras until now. The main camera is a new 40 Megapixel Leica engenerrered lens but with something new called Super Spectrum, this allows even more light into the camera to get amazing low light photos which really impresses. You also get a 20 megapixel super wide angle camera which we saw last year on the Mate 20 series and helps get some really interesting photos that a normal camera just cannot get. 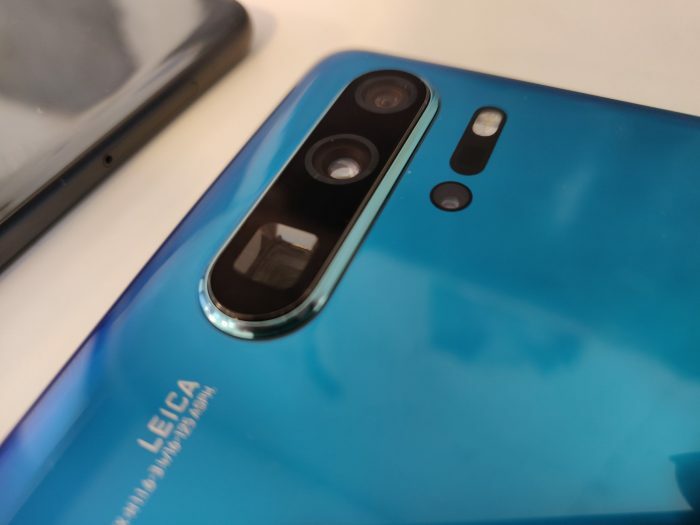 There is a 8 megapixel lens too which now allows 5X optical zoom thanks to the new periscope technology included, and also boosts the hybrid zoom to 10x which is incredible. Huawei have also managed to improve the ISO level the P30 Pro can capture at, with the P20 Pro it was an impressive 102400 for great low light opportunities, but with the new P30 Pro it smashes that with 409600 ISO, the largest on any mobile device. For anyone interested in getting those impressive portrait photos, the ToF sensor on the back allows for just this, amazing bokeh photos on the move, always with you and in your pocket. 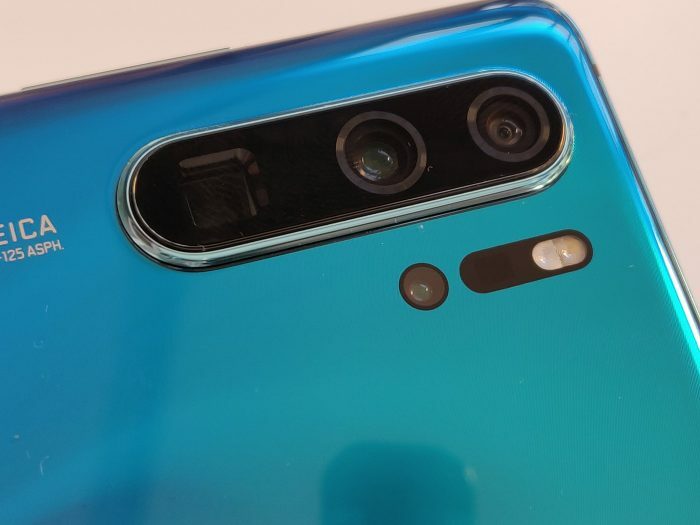 Of course it is not all just about the rear camera, a good selfie camera is important too, and the P30 Pro features a huge 32 megapixel selfie camera, more than enough for any social media expert. The screen on the P30 Pro comes in at 6.47 inches with FullHD+ resolution which not only shows off the content you love, but also has great performance on the battery. 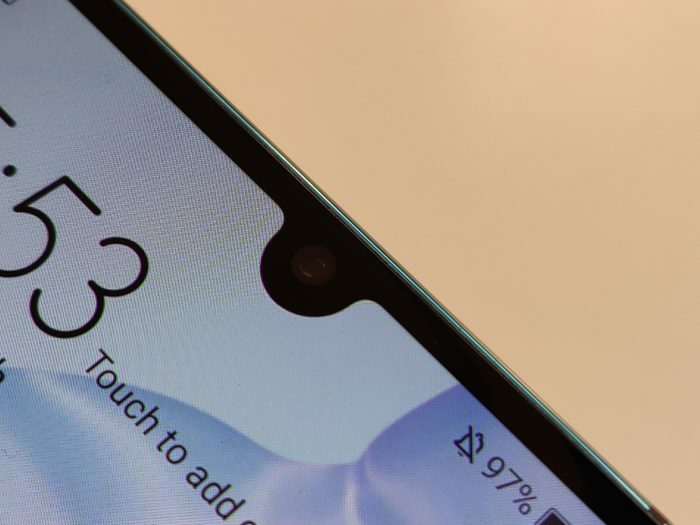 The smaller P30 model has the same FHD+ resolution but with a display size of 6.1 inches, allowing for those who like a slightly smaller screen on their phone. Battery performance continues from where the Mate 20Pro left off, the P30 Pro packs a huge 4200mAh battery which also has 40w Super Charge, as well as the new faster Wireless Charging feature. The P30 has a 3650mAh battery with Super Charge which will still charge your device really fast, something many of us take for granted still. Both devices are powered by the latest processor, the Kirin 980 which we saw back in the Mate 20 that has impressed many people with it’s speed and performance. Both devices also feature IP68 water resistance for the times you need to use the phone in the rain, Dolby Atmos sound for amazing sound quality and come in 128/256/512GB storage options. They also both include 8GB RAM and run Android 9 Pie with their traditional EMUI skin that we have become used too. 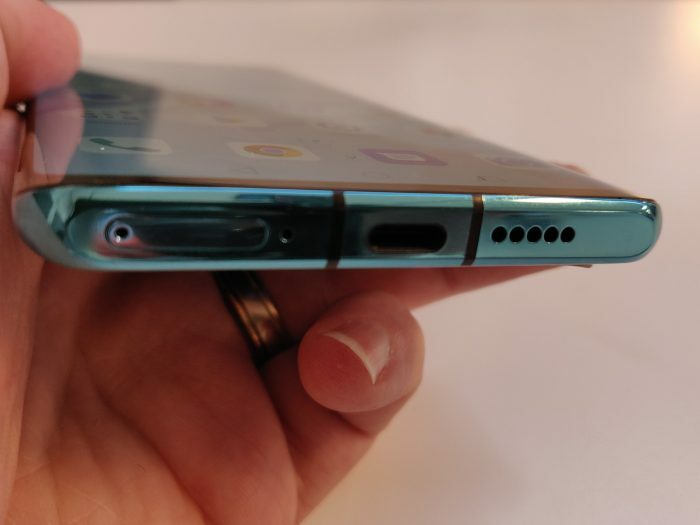 Anyone wanting to use a wired headset will have to opt for the P30 model as the Pro lacks the headphone jack yet the P30 does include this. 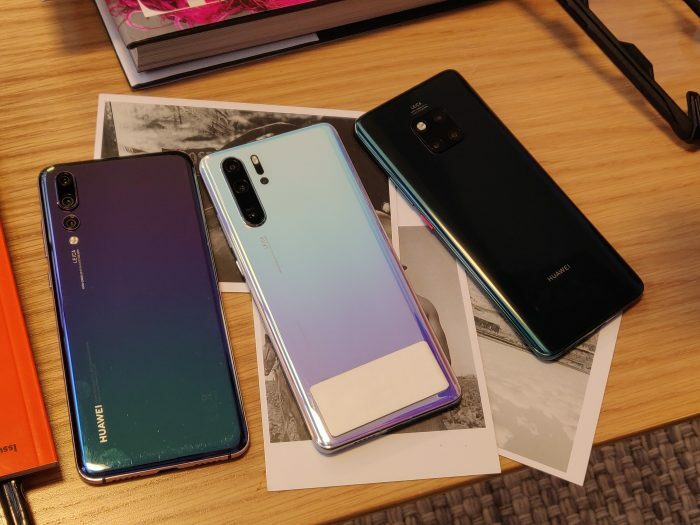 Devices will launch in Pearl White, Breathing Crystal, Black, Amber Sunrise and Aurora, Twilight no longer seems an option which is a shame, but the new colours look simply amazing. Both the P30 and P30 Pro will launch in April and pricing will be made available shortly.